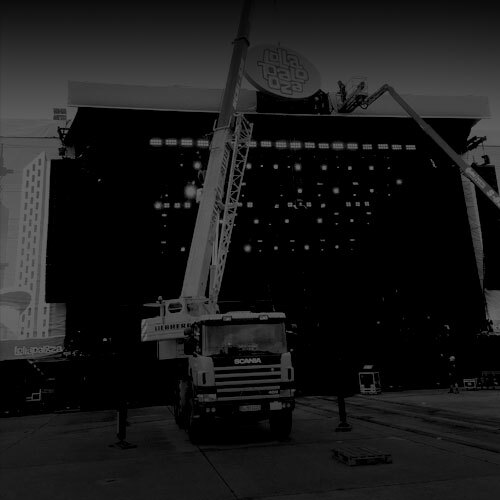 The Music Consortium were initially asked by the Pzyk Festival Directors to offer advice on the construction of the staging and whether we could supply the personnel to build and de-rig the same. We could and we did, and in the period in-between the initial meeting and the delivery The Music Consortium advised that we could offer a lot more besides. 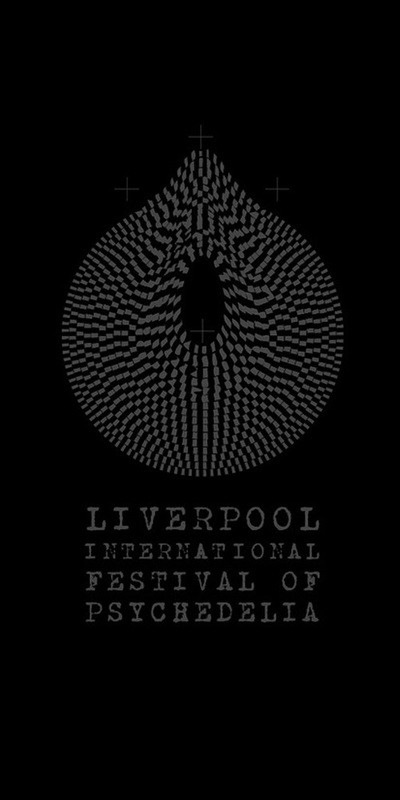 Pzyk Fest is now in its fifth year and has The Music Consortium as an official partner. 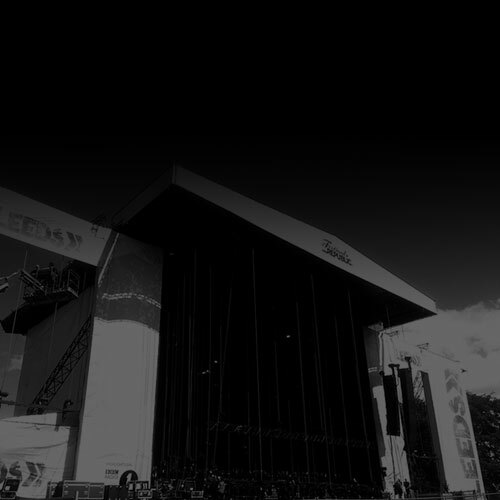 We’ve created branding containing both organisations logos and ran adverts showing our support for the event. We then gave branded T-shirts to all the volunteers and crew to wear on show days. 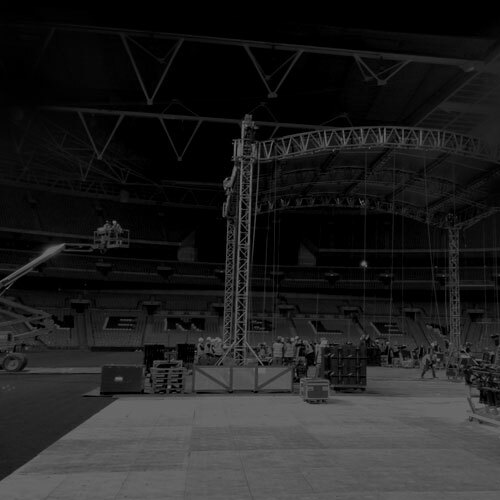 The Music Consortium supplied the personnel for the stage builds, Production Lifts and show calls for all the stages, five stage managers required for the event, the four floating personnel required to take care of show calls and backline movements between stages and the team required for the production de-rig. 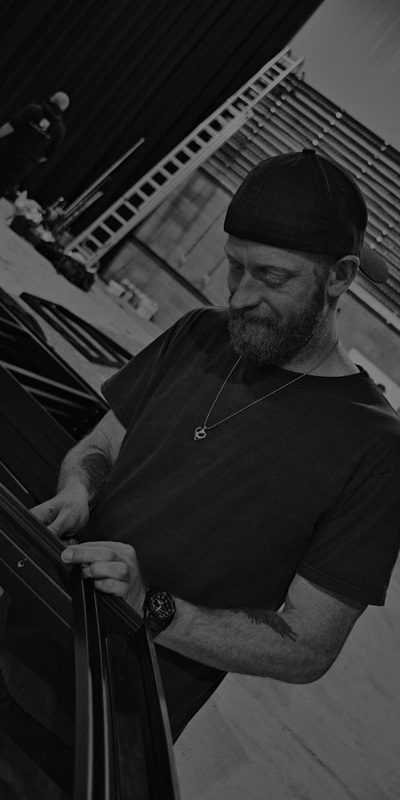 In 2016 Spike took on the role of the Festival Manager and worked closely withone of the Festival owners and Director Craig Pennington. 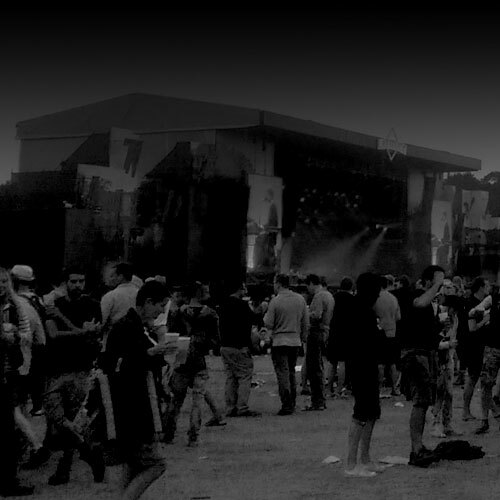 This is a relatively small event compared to Leeds Festival and therefore requires different skill and mind sets to operate within the parameters that this creates. We still put in five hundred hours’ worth of graft and provided a weeks’ worth of enjoyable work from a small team of twelve. 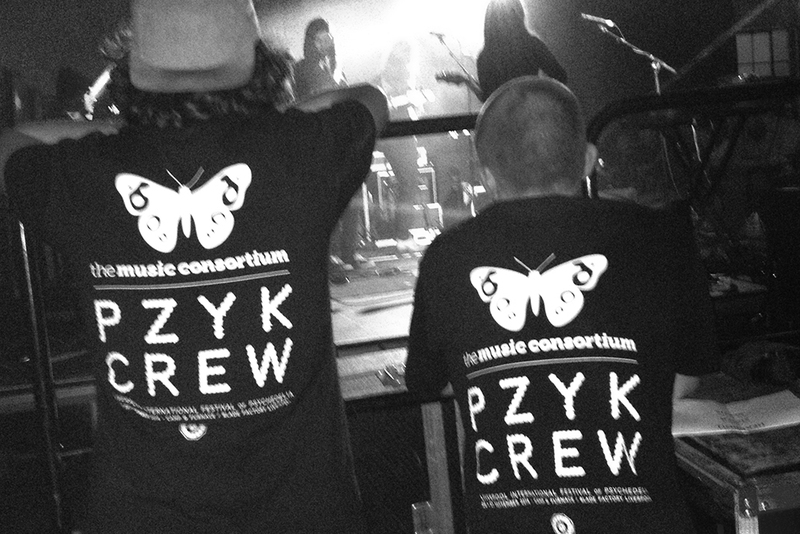 Pzyk Fest is now in its fifth year and has The Music Consortium as an official partner.